Nature has always been an inspiration for creative minds. 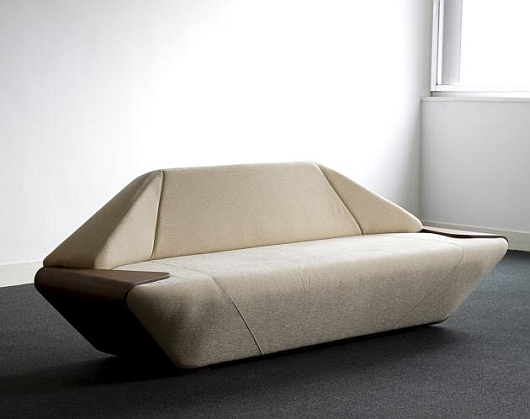 A Japanese designer who calls himself “Nosigner” makes no exception. 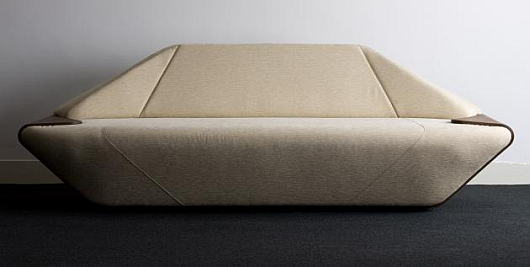 Inspired by the perfect shape of minerals, he designed Hex – a sofa that resembles a hexagonal single-crystal. Nosigner has cleverly wrapped his creation in plywood, which envelops the lower part of the seat and covers the side edges. 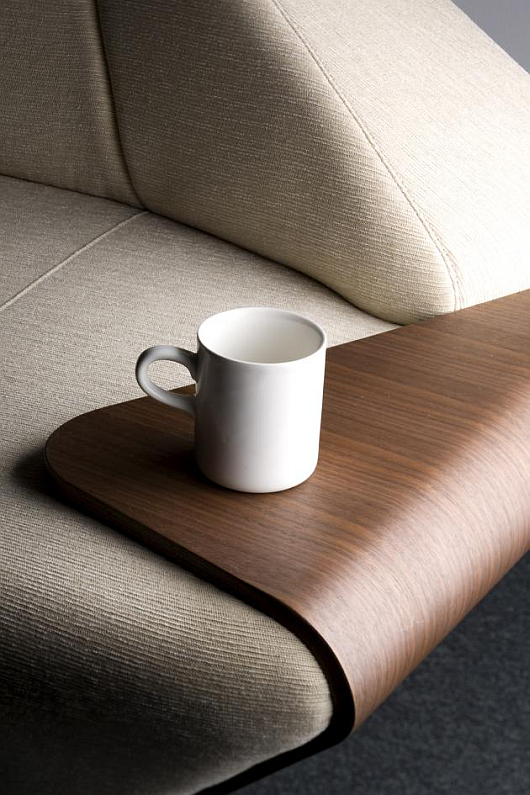 Hex not only looks amazing, but also gets built-in mini-tables that can be used for putting cups, for example. 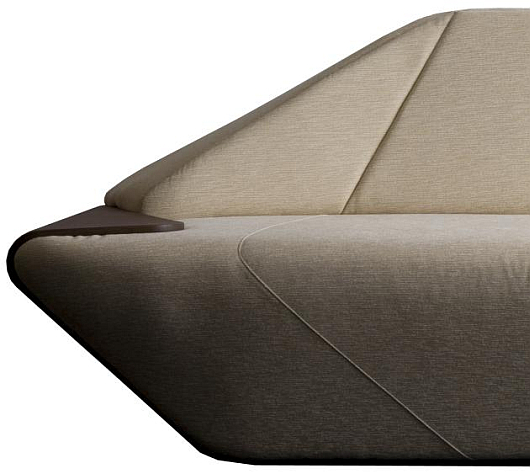 There are no differentiated armrests, but the sofa’s sloped shoulders carry out this function. Absolutely stunning, don’t you think? This entry was posted on Friday, July 10th, 2009 by HDF and is filed under Furniture. You can follow any responses to this entry through the RSS 2.0 feed. You can leave a comment.